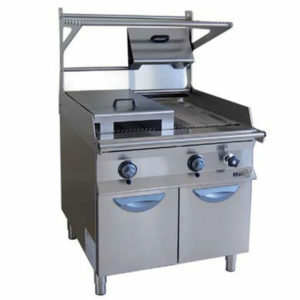 MacChef by Inox Bim is an excellence niche market, focused on a high standard in the production of ho.re.ca items. 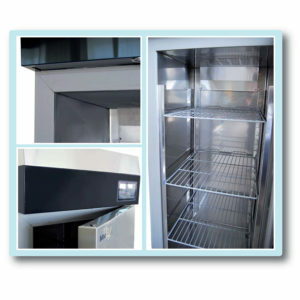 The aim is to satisfy 4 requirements: Saving energy, respect for the environment, an increase in productivity for the customer user and maximum care for food. 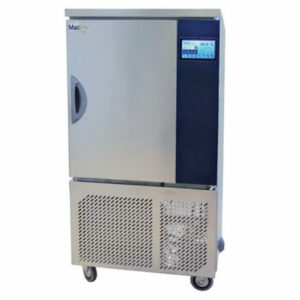 Refrigeration by MacChef foresees a range of refrigerated cabinets, blast chillers and refrigerated tables complete with a series of technological devices that are a plus in the MacChef range. 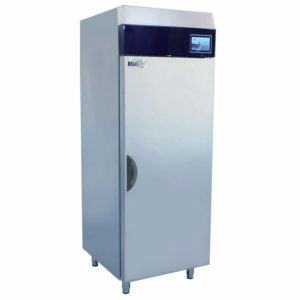 It stands out from traditional refrigeration for its advanced control and communication systems, Energy saving and respect for the environment. 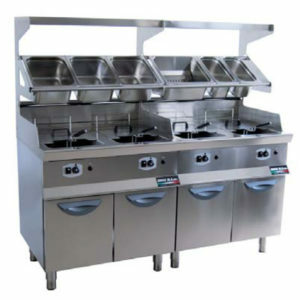 Cooking accessories by MacChef all share the same purpose, improving, simplifying and making work in a kitchen faster. 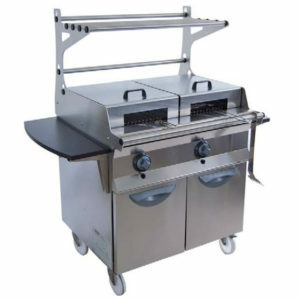 Each product is designed in every detail so as not to hinder the operator, to be easy to clean, to guarantee even cooking and to maintain the quality of raw materials.